HDS 6/14 C EASY! 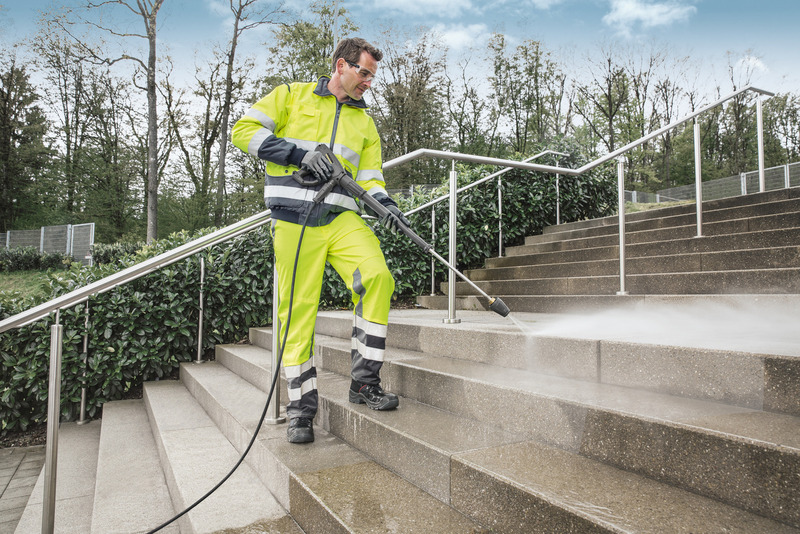 11699030 https://www.kaercher.com/au/professional/high-pressure-cleaners/hot-water-high-pressure-cleaners/compact-class/hds-6-14-c-easy-11699030.html Single-phase HDS 6/14 C hot water high-pressure cleaner with eco!efficiency mode, EASY!Force trigger gun and Servo Control, the infinitely variable pressure and water flow regulation function from Kärcher. 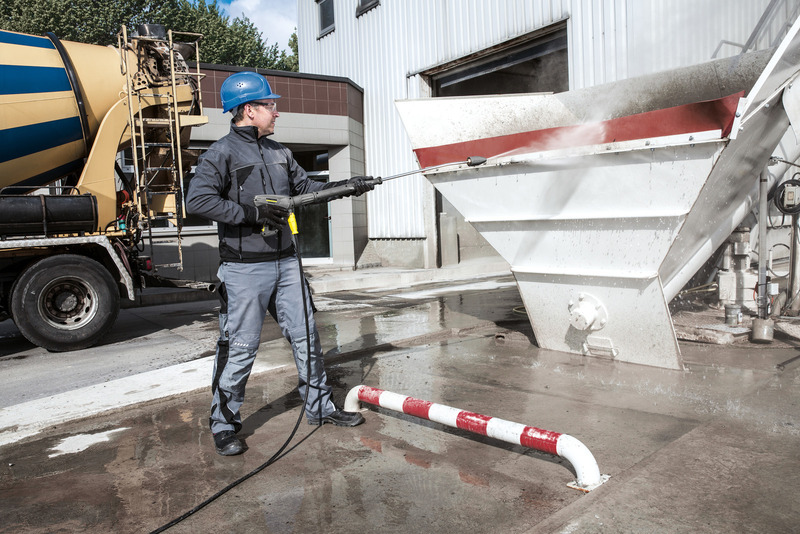 Single-phase HDS 6/14 C hot water high-pressure cleaner with eco!efficiency mode, EASY!Force trigger gun and Servo Control, the infinitely variable pressure and water flow regulation function from Kärcher. 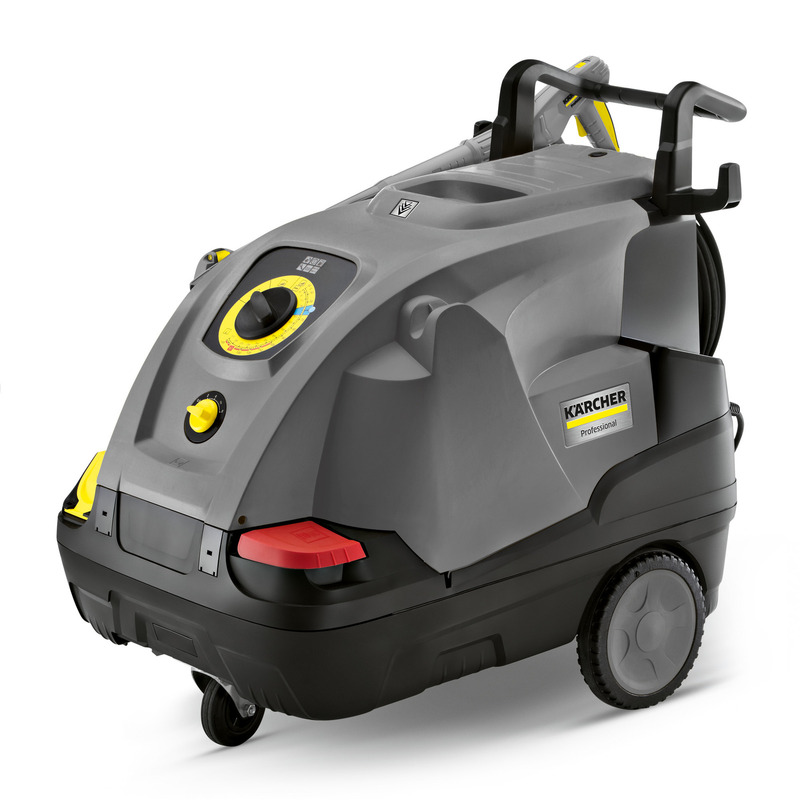 Powerful hot water high-pressure cleaner in the HDS Compact class from Kärcher: with the unique eco!efficiency mode, the HDS 6/14 C combines economical, eco-friendly cleaning with outstanding convenience for the operator. While the EASY!Force high-pressure gun makes use of the recoil force of the high-pressure jet to reduce the holding force to zero, the EASY!Lock quick-release fasteners enable handling that is five times faster than with conventional screw connections, without losing any robustness or longevity. Servo Control provides variable pressure and water flow adjustment directly on the trigger gun. The machine also offers intuitive single-button operation. Large wheels and a steering roller ensure effortless mobility, while the robust chassis with integrated tanks for fuel and cleaning agents can also easily withstand more heavy-duty use. Practical storage compartments for accessories, nozzles, etc. complete the sophisticated concept of this single-phase machine. Intuitive operation with one-switch control. Intuitive operation with large single-button selector switch. System care bottle can be changed conveniently from the outside.